The Department of Neurology at Brigham and Women’s Hospital provides comprehensive neurological care for patient communities locally, nationally and all over the world. The Neurology Department’s multidisciplinary staff of over 120 clinical faculty and over 350 members including scientists, trainees, and staff strives to provide patient-focused, world-class medical care for the entire spectrum of neurological diseases. 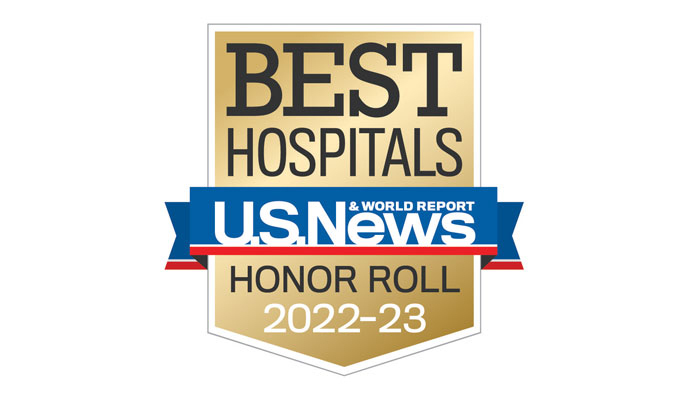 BWH is one of the top neurology providers in the country and has been consistently ranked as one of America’s best hospitals by U.S. News & World Report®. We have a strong focus on developing new treatments and cures for neurologic diseases, and we offer a variety of teaching programs focused on training the next generation of neurology professionals.